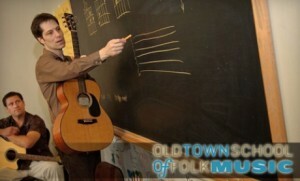 I teach songwriting and guitar group classes (and private lessons) at the Old Town School of Folk Music in Chicago. Everyone has at least one great song in them. Let’s get to work on yours. 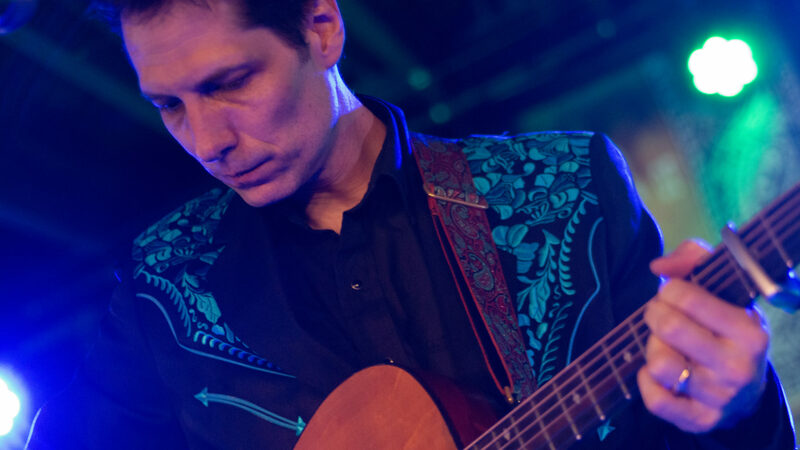 We’ll explore free writing, writing to a title, song form, basics of harmony (chords), and more. I have a lot of great ways to get you inspired and writing based on 12 years of teaching songwriting classes at the Old Town School. If you’ve ever dreamed of writing a song, this is the class for you. NO EXPERIENCE NECESSARY! Open to EVERYONE! I give weekly writing assignments based on one or multiple elements of song: form, chords, melody, rhythm, lyrics. Students play what they’ve worked on each week and we talk about the process and what parts of the song are most effective. A friendly, casual and inspiring atmosphere with generally excellent writing and input from a very talented community of writers. A great way to generate new material for writers at any level. The deadlines really help! Guitar 3: Wednesdays at 8pm. 909 W. Armitage. We will expand your playing up the neck of your guitar with bar (or barre) chords! You can do this! Guitar 4ever Wednesdays at 6pm, 909 W. Armitage. Really Pretty Awesome. Rock Pop Acoustic. Rock Paper Alcohol. The name remains a mystery. Join the class and we’ll tell you the truth. Is it right for you? Probably. Would you like to sing and play songs with a group of nice, smart, interesting and hilarious people? We play and sing a whole bunch of great songs from all eras organized around a central theme. Join us, you won’t regret it. Also: booze is often involved (but not required). learn to play guitar in a relaxed, fun and encouraging group from an experienced teacher… me! We’re doing it again this year because it’s been such a blast every year so far. Alton and I go through country music’s amazing history – up til about 1980. Great for singers and instrumentalists.